1 Coaxial Video Cable and 2 Dual RCA Audio Cable on each end. 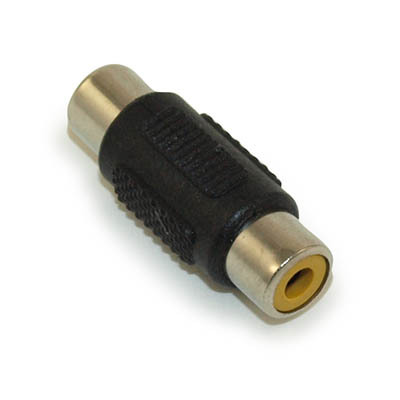 Gold Plated with super shielded cable. 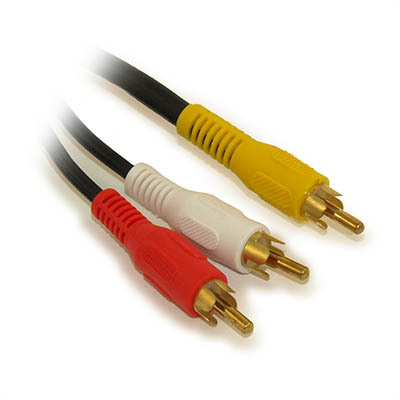 One video coaxial cable RG-59/U and two audio coaxial cable RG-59/U for left and right audio channels. Color coded and labeled for easy connection. Low-loss shielded VCR dubbing cables. 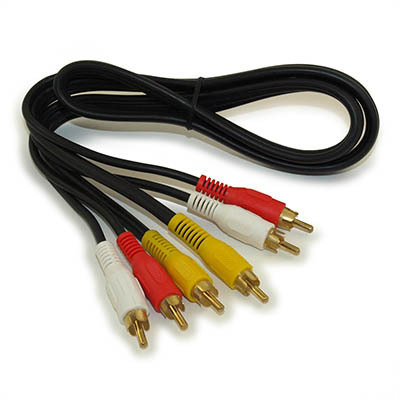 Suitable for VCR, DVD, Cable Box, & satellite installations.